Download our Spring 2019 Events Diary and Newsletter to find out what’s on this term. To find out more about WCCYM in general, download our Annual Report from last year. We will having a weekend away from Fri 22nd – Sun24th March 2019. A weekend of games, food, friendship, Christian teaching, and lots more!! all years 7-13 welcome. WCCYM will be starting a new discipleship course for years 12 & 13, once a month, starting in January, at Comberton Baptist Church, 4 – 8.30pm, the cost is £15 to include meals and resources. For more info and booking forms visit info@wccym.org. 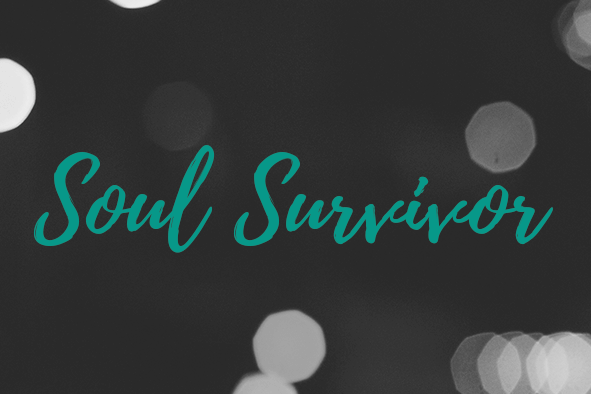 Join our WCCYM group at Soul survivor on Sat 17th – Thurs 22nd August 2019. A week of worship, teaching, ministry and being together. All years 7-13 very welcome. 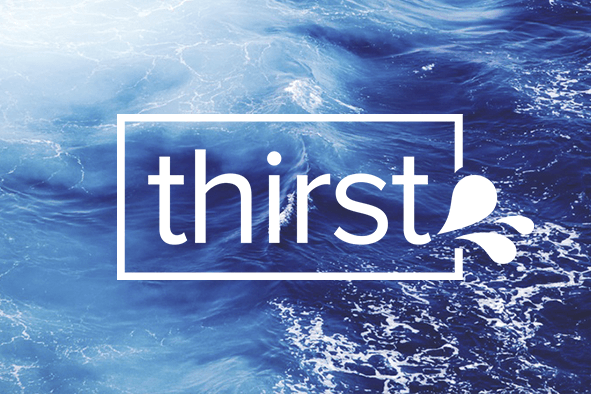 (No Thirst in April – Easter Holiday’s) Sunday 12th May 2019. 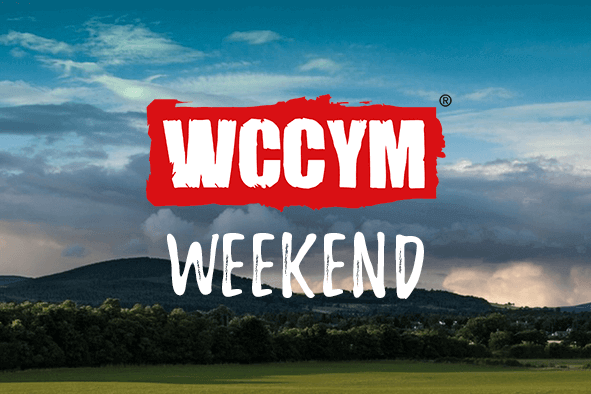 Welcome to WCCYM’s wonderful website. We’ve been working with young people in villages west of Cambridge since 1992. There’s loads going on; youth services, socials, courses, residentials… work in schools, churches and the community. Most of our events and groups are for young people from school years 7 to 13. We believe Jesus is good news, and we’re passionate about sharing that good news with people. We also believe young people are worth listening to and this is one of the reasons why we are involved in mentoring and pastoral work. Explore this site for more information about us and how you could be involved. If you can’t find what you’re looking for please contact us.